Over 2 billion smartphone and tablet users are expected to make at least one mobile transaction during 2017. Mobile purchases are dominated by young shoppers, mobile commerce (aka mCommerce), already accounts for over 50% of US online transactions. It is likely to become the most preferred shopping method of the future. 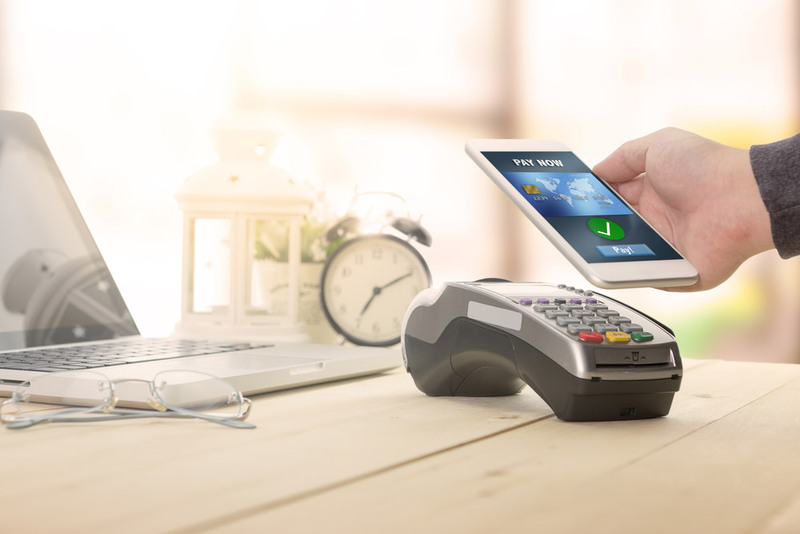 While mobile sales present great opportunity, merchants still have some way to go before they can maximize revenues and effectively prevent fraud losses from mobile sales. According to the 2017 Global Fraud Survey, over 90% of eCommerce merchants use the same tools to manage fraud across both web and mobile transactions. The survey also revealed that while over 80% of merchants support mobile shopping, only 52% track fraud incidents specific to a mobile transaction. As mCommerce becomes more prominent, neglecting to adjust fraud management processes and tracking will mean sacrificing hard-earned revenue. Adapting fraud systems from desktop to mobile is no simple task. Merchants might think that a legitimate shopper is risky due to the nature of cellular connections (e.g. a mobile carrier may shift your browsing to another location). As a result, device fingerprinting and proxy detection techniques that are effective for desktop transactions are not as accurate in mobile orders, leading to a higher rate of false declines when customers use a mobile device for purchasing. To deal with the increase in mobile users, merchants must make sure they’re offering the same shopping experience whether online on a desktop or using a mobile device. This becomes more difficult when customers switch between devices during the shopping journey. Shoppers who encounter a “limiting” mobile site are more likely to opt to buy from a competitor’s site. According to Google, 61% of users are unlikely to return to a mobile site they had trouble accessing it and 40% opt to visit a competitor’s site instead. Chosen Payments has experience protecting merchants from fraud across all platforms for purchase. For more information about mCommerce, contact your Chosen Payments account rep or call us at 855-4CHOSEN. What is “Mobile First” Website Design?